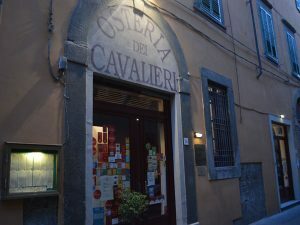 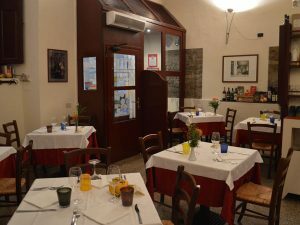 The ” Osteria dei Cavalieri ” (The knight’s tavern) is situated in the historical heart of Pisa, a few steps away from the homonymous square and from the famous Piazza dei Miracoli, in a setting full of alleys where time seems to have stood still. 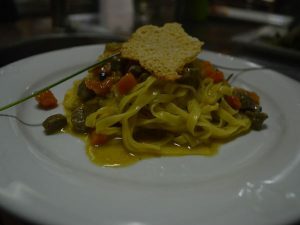 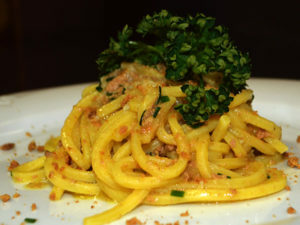 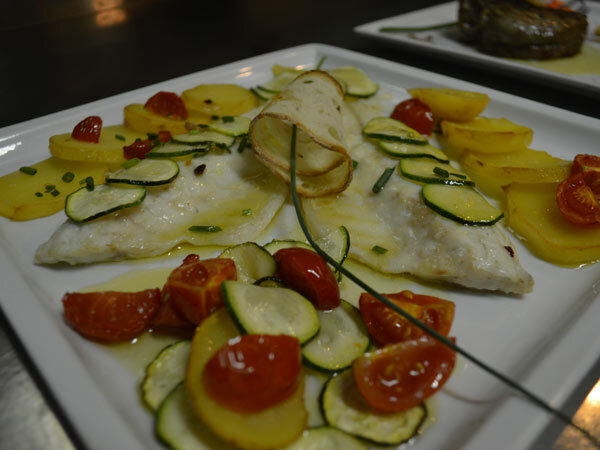 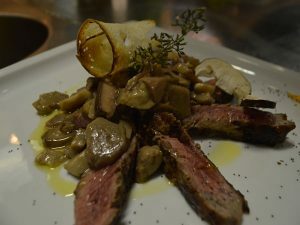 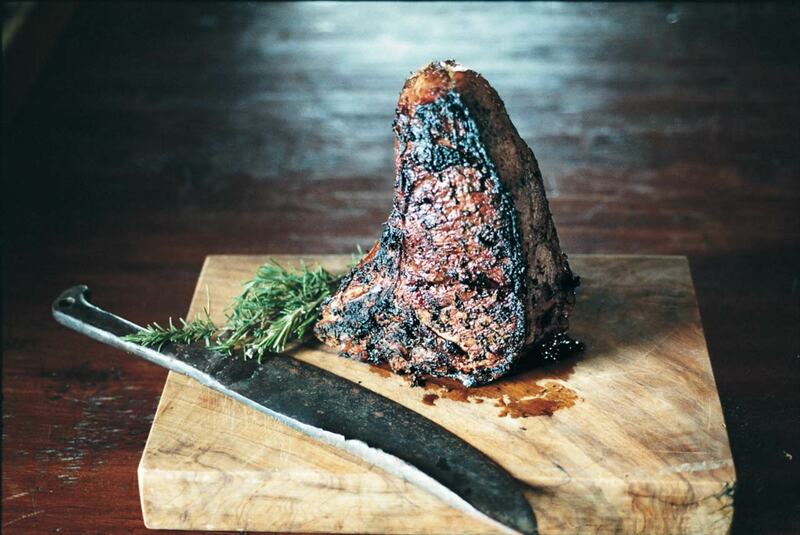 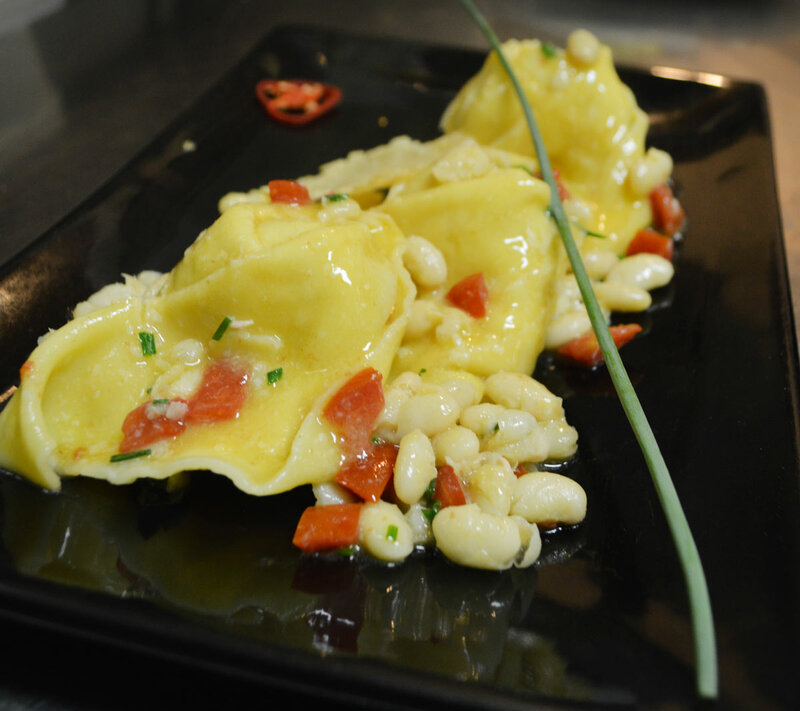 the most sincere tuscan dishes and refined, always creatively interpreted gastronomical suggestions. The dishes and menus of the Osteria are born in a climate of perfect balance between innovation and tradition combined with a remarkable choice from a winecellar rich in discoveries and grand classics.